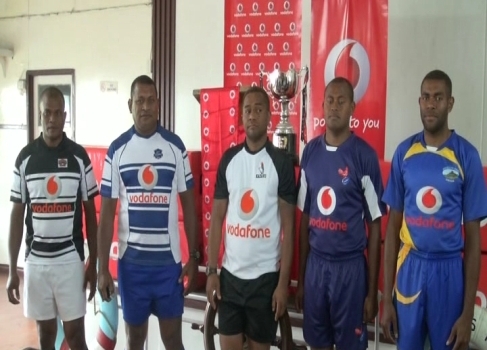 15 teams will be competing in the 2015 Vodafone Rugby Shield competition tomorrow. The tournament was launched in Suva today and teams that featured in the B-Division and island zone competition’s in previous year will come together to compete against each other. Vodafone Fiji Marketing Manager, Sanjeewa Perera says this is a good opportunity for second-grade teams to prove their worth. Teams will battle it out for a new trophy called the Vodafone Rugby Shield. And from next year, teams will also have a chance to battle for places in the Skipper Cup competition.